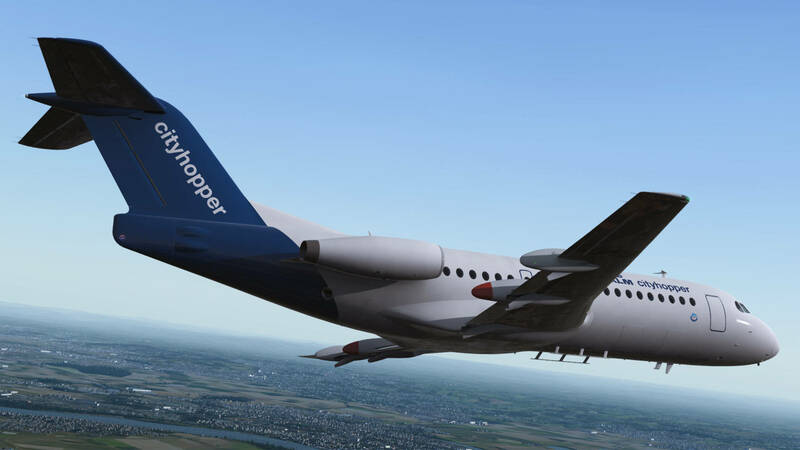 Over on their website, Just Flight has announced that they’re developing the Fokker F28 Fellowship for FSX and Prepar3D. The Dutch Fokker F28 is a short range, regional airliner announced way back in 1962. Today, the F28 is only used by military operators around the world. Prominent carriers which used to fly the F28 included, KLM Cityhopper, NLM Cityhopper, Piedmont, USAir, Air Canada and many more. Just Flight’s rendition of the F28 Fellowship will include the 1000 and 4000 variant, PBR materials, TFDi RealLight and TrueGlass, realistic distinctive animations, an authentic cockpit, highly-realistic flight dynamics and more which can be found in the comprehensive features list at the end of this article. With this reveal, Just Flight has announced that their team has expanded bringing on a new set of members bringing with them a wealth of experience in complex, study-level aircraft development. With that, it means that the F28 will not only look great but will feature custom coding throughout including the use of external systems to bypass simulation limitations. We’ll endeavour to keep you updated on the latest regarding further development of the Fokker F28 Fellowship. Check out the product page here. 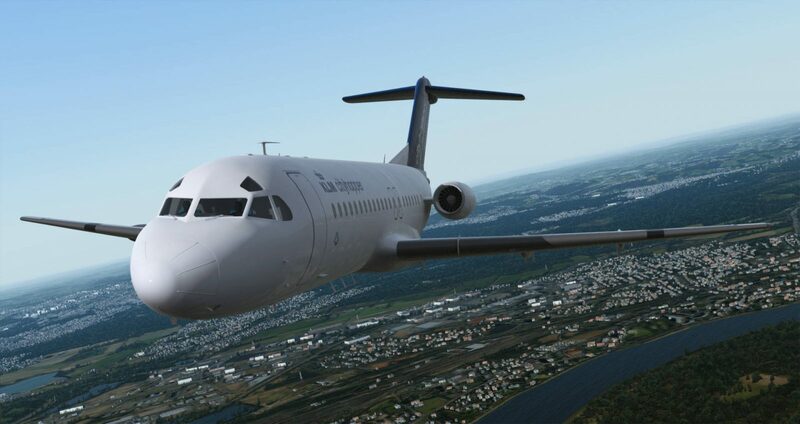 In development at Just Flight - new Fokker F28 Fellowship 1000-4000 for P3D and FSX!